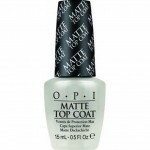 The earliest Collection: an extraordinary texture transformation – Matte finishing requires NO base coat, NO top coat! Following by another avant-garde texture: Suede. Adding a little bit of warmth to your fingernails as well! The recent special texture is Liquid Sand. Some of them even have glitter effect, make your nails look like blinking crystal. 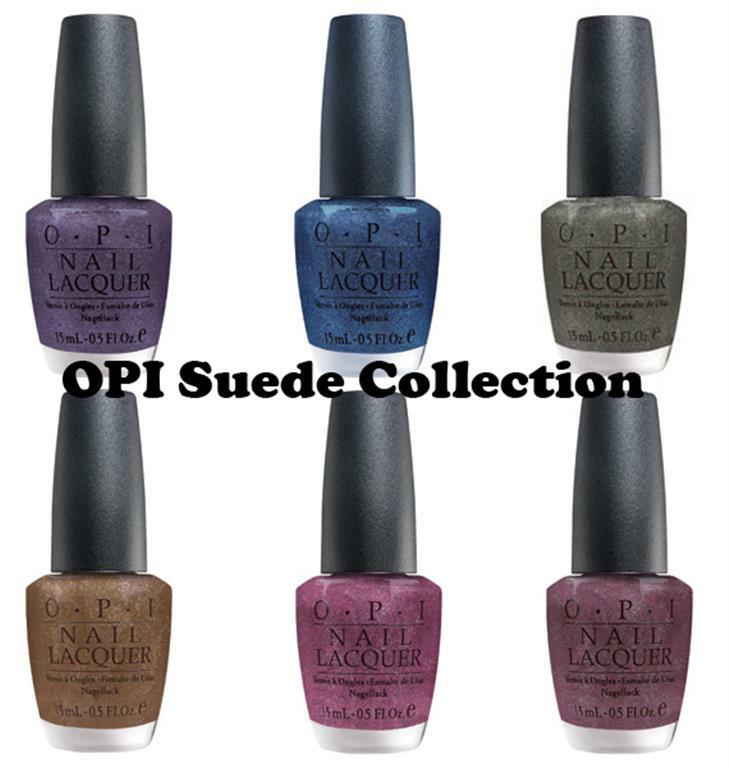 Check them out in the Mariah Carey Collection, Oz The Great and Powerful Collection, Bond Girls Collection, Couture de Minnie Collection, San Francisco Collection, Mariah Carey Holiday 2013 Collection. 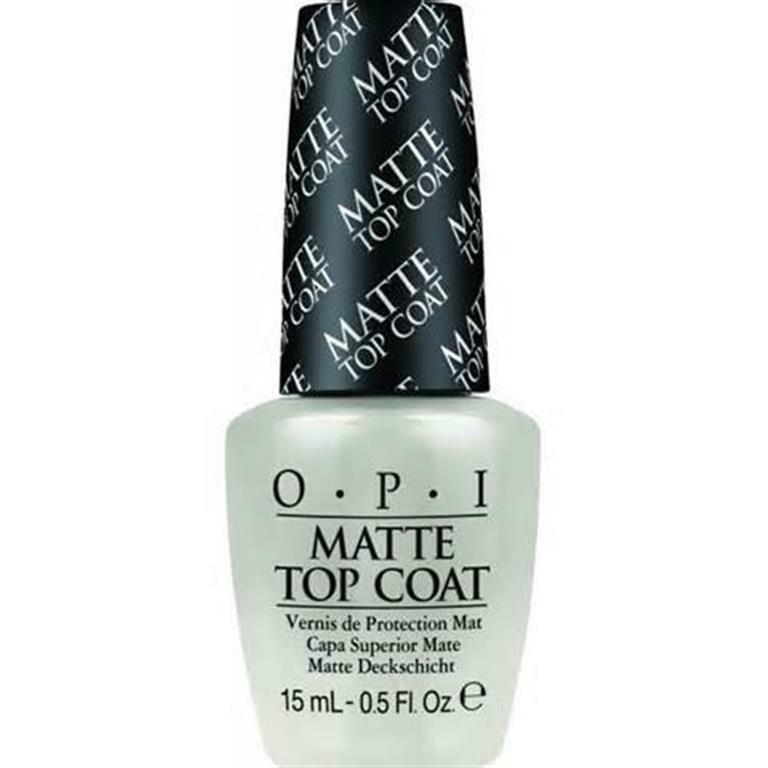 To keep the textured polish long lasting, a specifically designed MATTE TOP COAT is necessary. The traditional Glossy Top Coat won’t work and will only wipe out the texture!